MasterGrade IT provides in-depth as well as hands-on training and our courses leaders play an interactive role in the training to make sure candidates understand the lessons. Learn how to use this exciting software to create animations for your website or CD-ROM Presentation, and create interactive actionscript based animations. Who should attend an Adobe Flash Course? 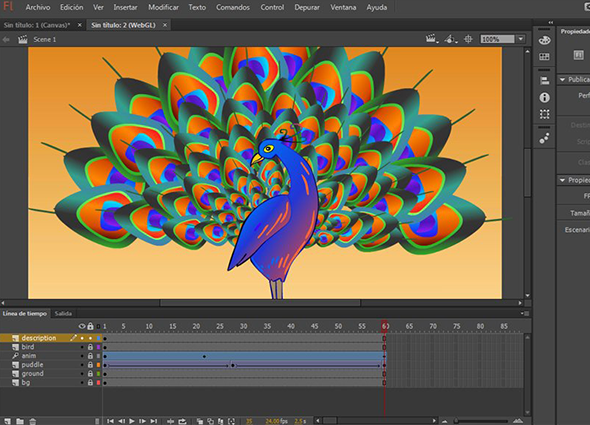 Flash has quickly become established as the premiere vector-based design and animation technology on the Internet. Flash is used to create high impact animated websites with sound and independent movie clips. Many businesses such as clothing designers, musicians and movie corporations have already exploited the full potential of Flash by creating stylised, exciting and innovated websites. Are you ready to become a Graphic Designer?